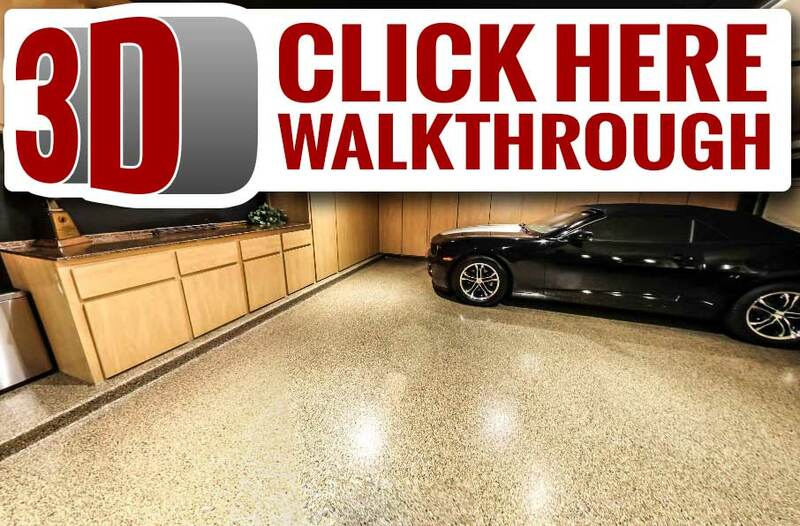 Homeowners and auto enthusiasts know that a properly sealed garage floor adds to a home’s value, showcases the garage, and provides easy clean up of an otherwise unsightly space. Not all concrete is the same. 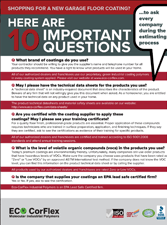 variations in concrete curing standards across the state, concrete porosity and moisture transmission may vary considerably. 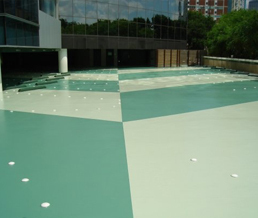 One coating system does not suit all installations. 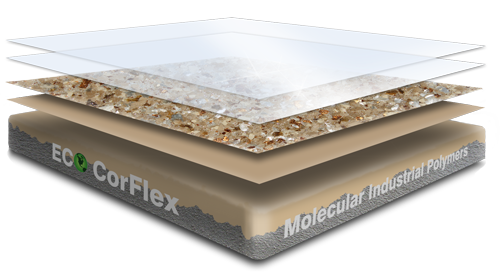 Proper coating system selection is governed by written standard operating procedures, ensuring that the best possible coating system is selected and installed for your unique flooring challenge. 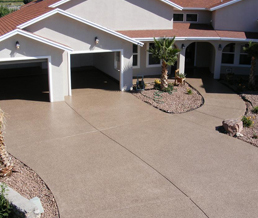 What makes a professionally installed garage floor coating system a great option for your garage? 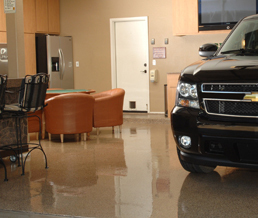 Besides the obvious aesthetics, our garage floors provide a multitude of added benefits. Our coatings are extremely durable and resist impacts, chipping, and scratching. 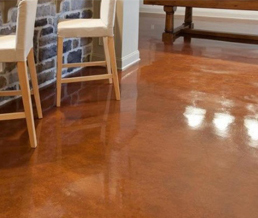 They are used to conceal minor and major concrete imperfections such as surface cracks and flaws and provide anti-dust properties (i.e., most of the dust in a garage originates from the cement floor itself). This dust circulates within the garage collecting on cars, tool benches and storage items, and is ultimately tracked into the house. Lastly, our industrial coatings will brighten up your garage without having to add additional lights. 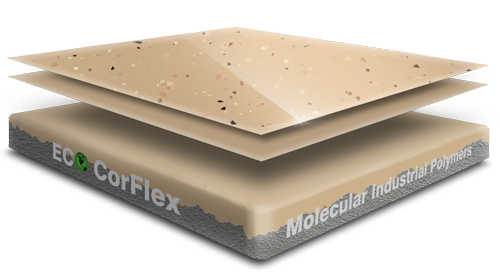 Media (e.g., mica) may be added to the coatings to amplify light; your garage will literally sparkle. Every coating system we offer provides extreme chemical and stain resistance, which means oil, brake fluid, anti-freeze, battery acid and other chemicals can be easily wiped up. The systems are moisture resistant and extremely easy to clean; just a little soap and water is all you need. 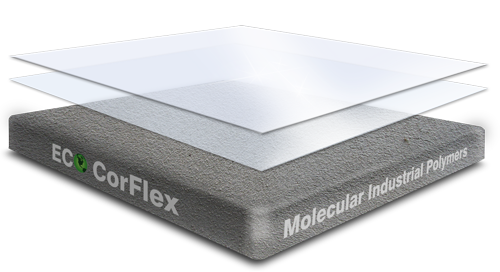 To reduce the possibility of slipping, anti-skid may also be added to the top clear coat. GFC’s quality policy is to increase customer loyalty and satisfaction by being committed to meeting and exceeding customer expectations in product quality and service, by complying with ISO 9001:2008 and regulatory requirements, and by continuously improving our processes and systems. 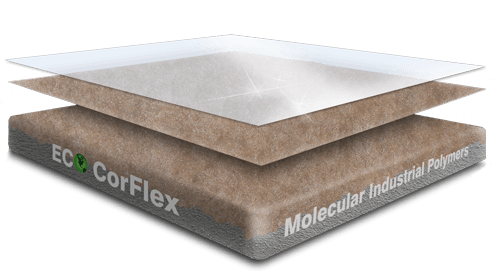 GFC’s “green” products are zero or low VOC (volatile organic compounds) and zero HAPs (hazardous air pollutants), safe for use during and subsequent to installation. Join us in our mission to go green. GFC’s pledge is to establish long lasting relationships with each customer by exceeding their expectations and gaining trust through exceptional performance by every member of the GFC and operational teams.